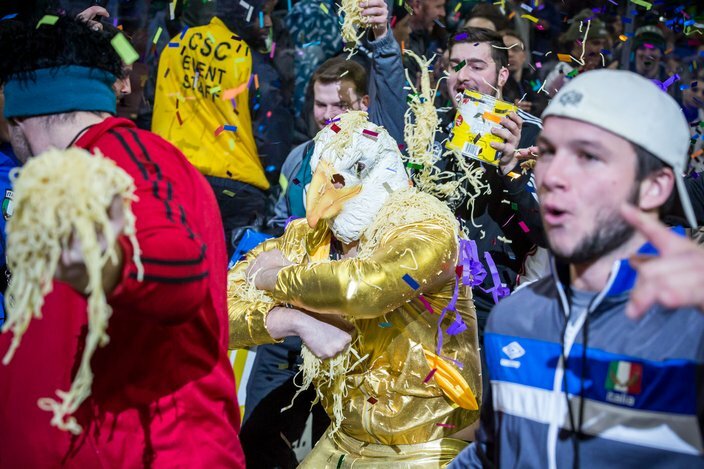 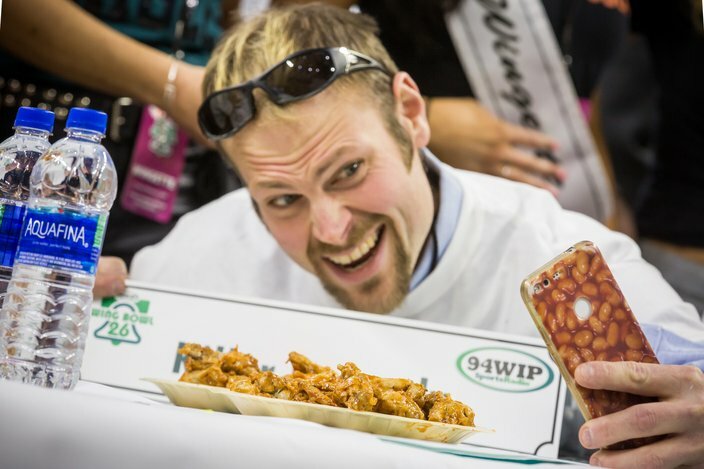 Scenes from WIP's Wing Bowl 26 Friday morning at Wells Fargo Center. 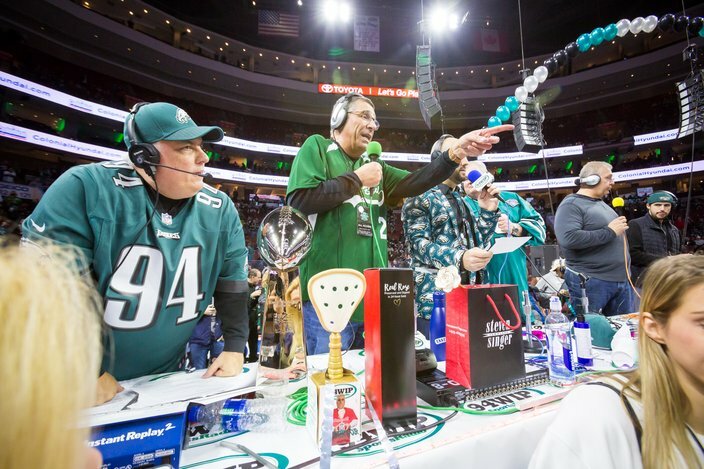 Sportsradio 94 WIP's Wing Bowl 26 took over the Wells Fargo Center on Friday morning for another year of madness, mayhem and gluttony. 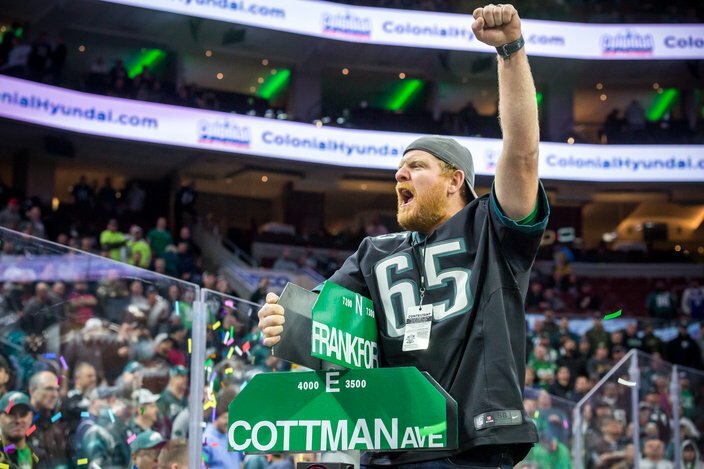 Here's a look at the scene down in South Philadelphia, which we'll continue to update throughout the morning. 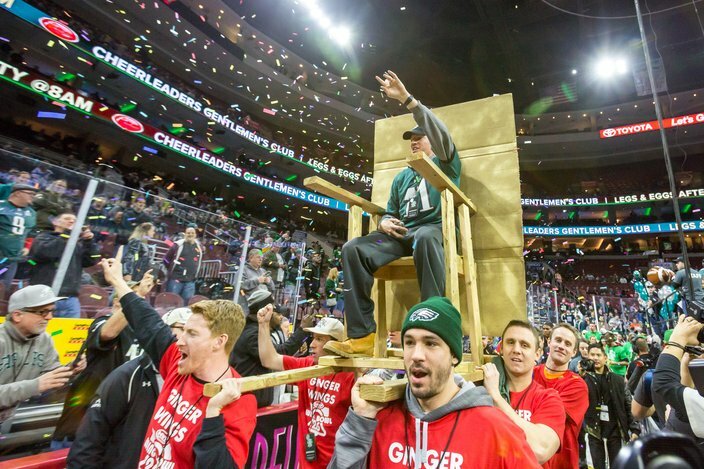 Molly Schuyler celebrates after Wing Bowl 26 victory Friday morning at the Wells Fargo Center. 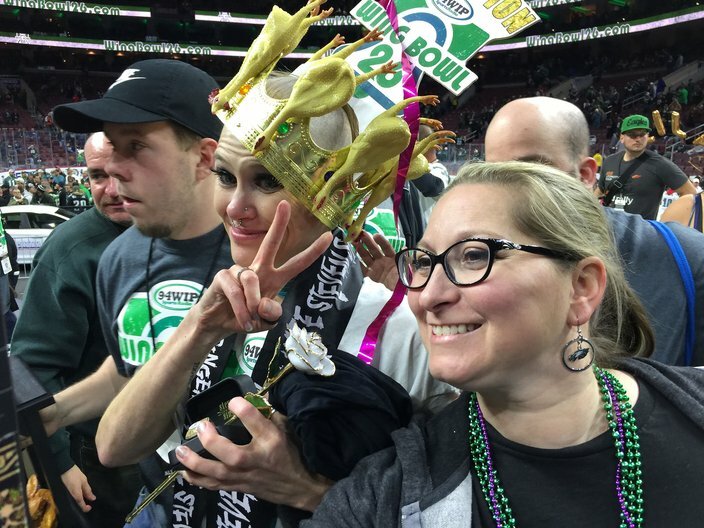 Molly Schuyler at WIP's Wing Bowl 26 Friday morning at Wells Fargo Center. 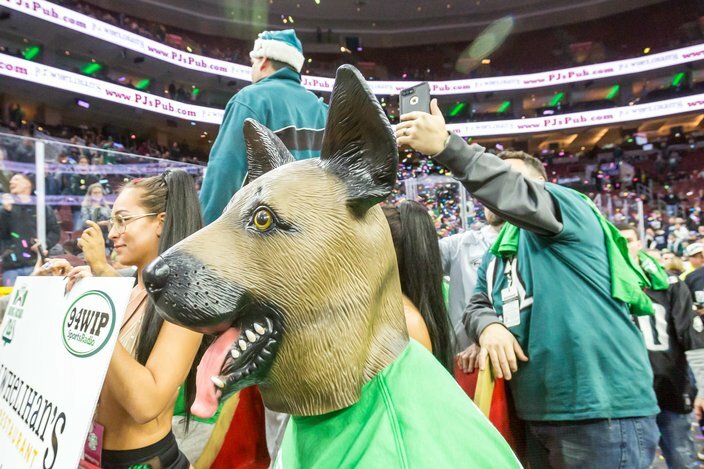 Katie from Washington Twp. 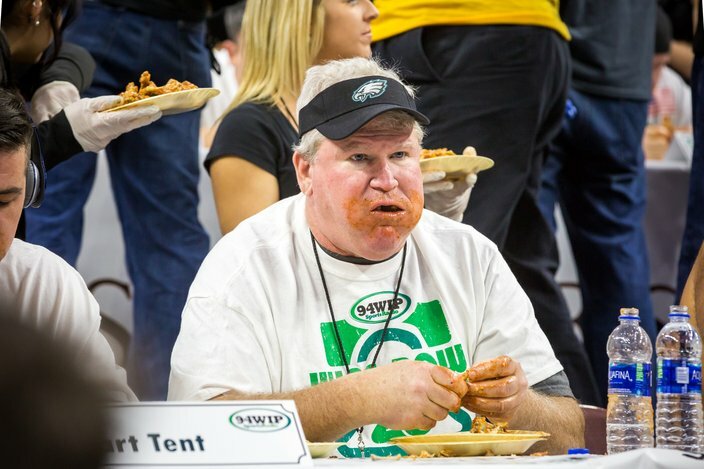 was awarded Wingette of the year at WIP's Wing Bowl 26 Friday morning at Wells Fargo Center. 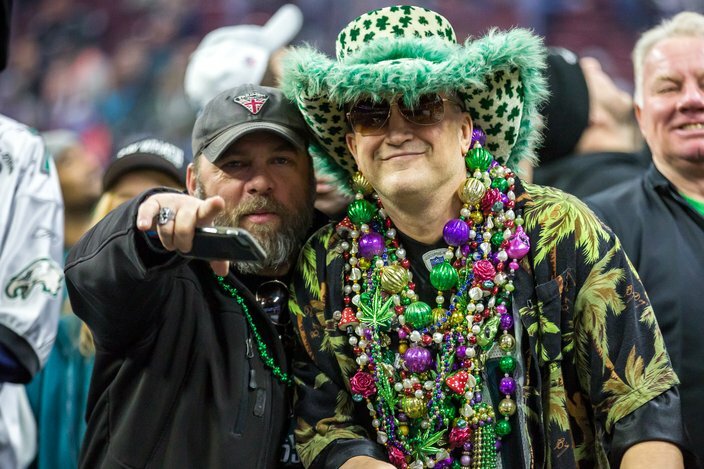 The final three Wingette finalists at WIP's Wing Bowl 26 Friday morning at Wells Fargo Center. 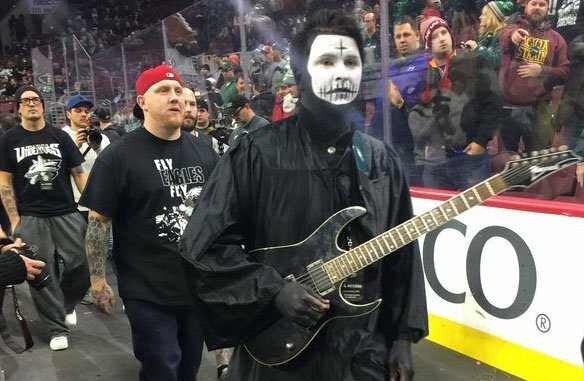 Molly Schuyler enters the Wells Fargo Center at Sportsradio 94 WIP's Wing Bowl 26. 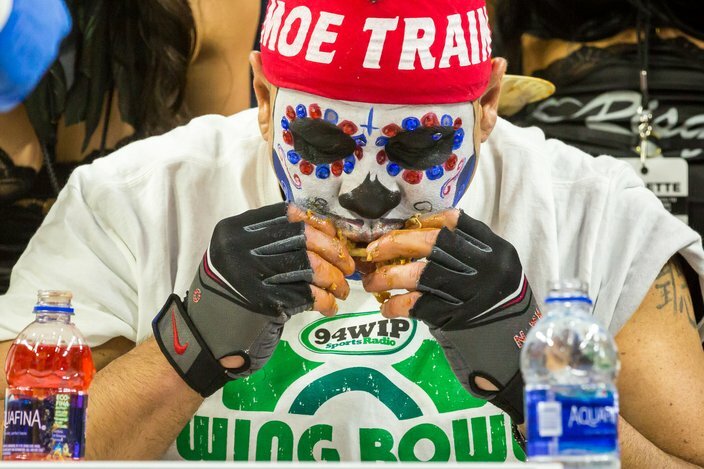 The scene from WIP's Wing Bowl 26 Friday morning at Wells Fargo Center. 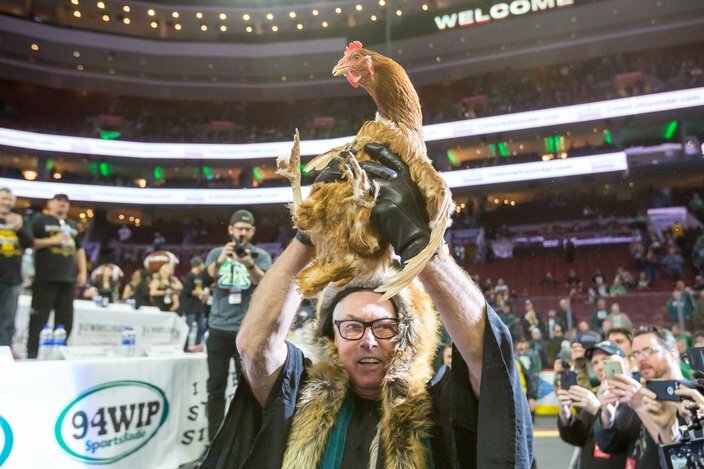 Big Daddy Graham holds up a chicken to start WIP's Wing Bowl 26 Friday morning at Wells Fargo Center. 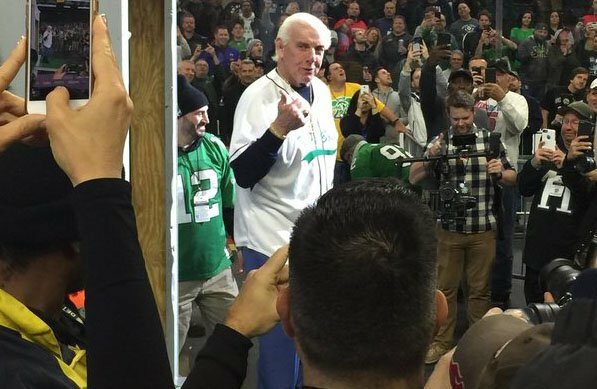 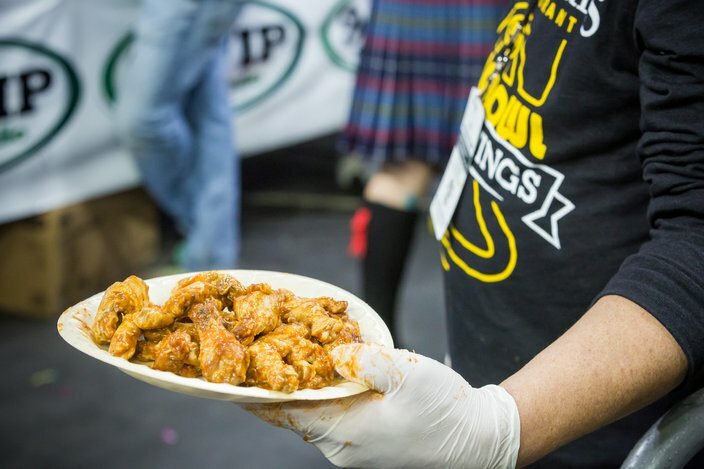 Scenes from WIP's Wing Bowl 26 at the Wells Fargo Center.